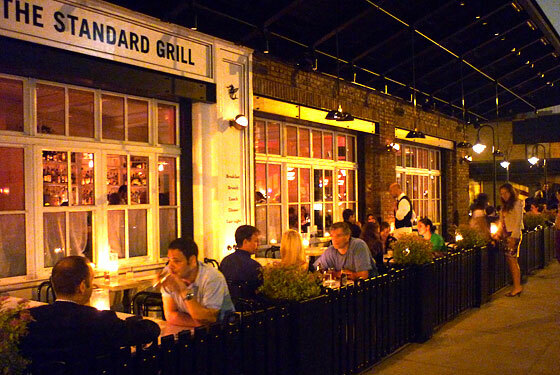 It can be a struggle to decide where to take out-of-town visitors out to eat in the city. The key components include: an energetic vibe (but not too loud), delicious food (but not too pricey), and excellent service (but not too snobby). Whether you’re dining with your parents, in-laws, grandparents, or cousins, these 10 restaurants fit the bill and are sure to impress your guests.